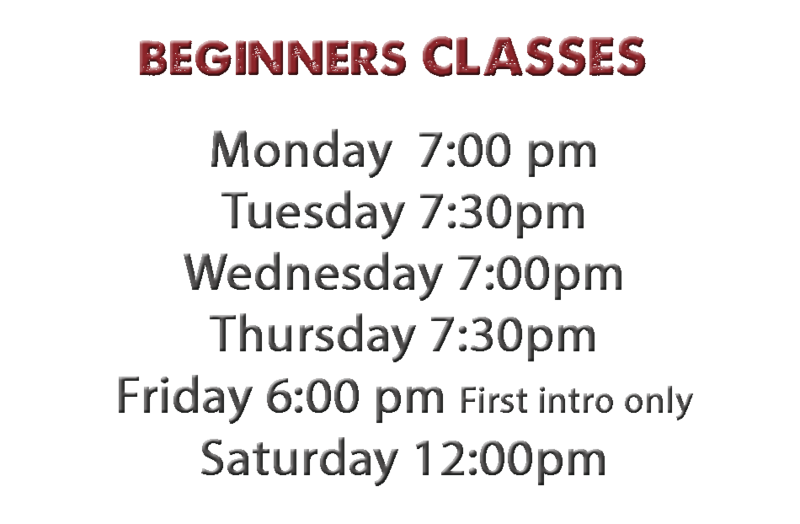 Check out our Beginners Martial Arts schedule below and make sure that you can attend at least one class per week at your convenience. You are now registered and you will receive a FREE introductory class and tour of our facility. Take Advantage of Our Awesome On-Line ONLY offer! *New students only. Offer not valid to people already got the first FREE class at Dojo. 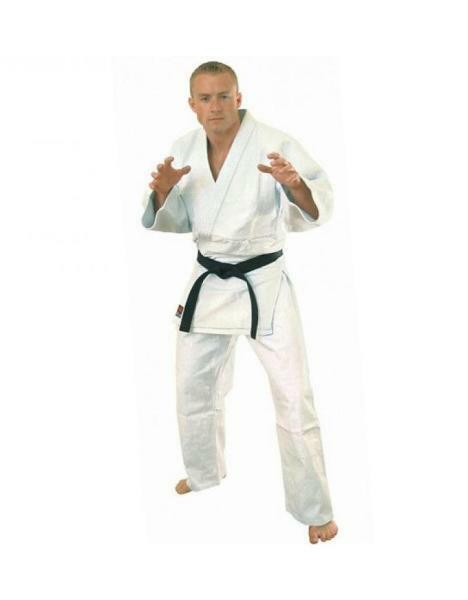 **Judo Uniform - $99 Value. Yours FREE Upon enrollment! Class size are limited!